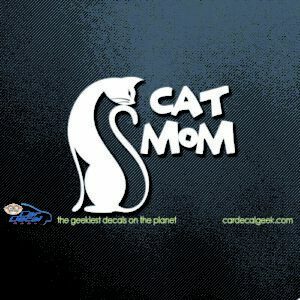 All you cat lovers have been there. 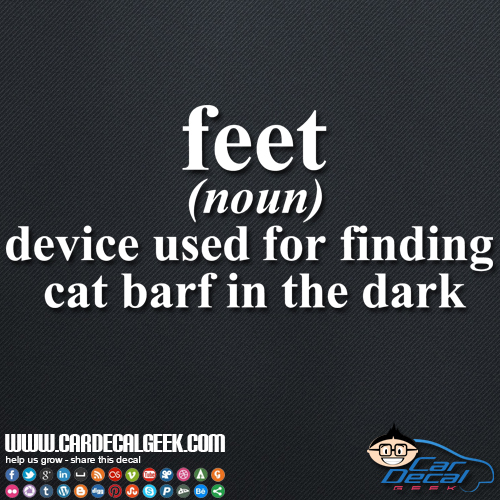 That dreaded squish between your toes in the middle of the night. 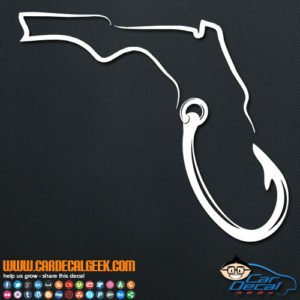 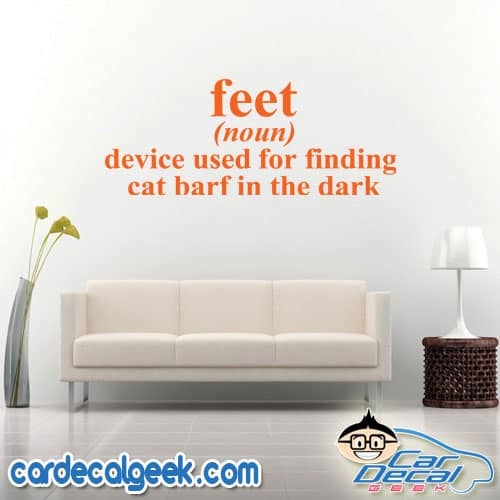 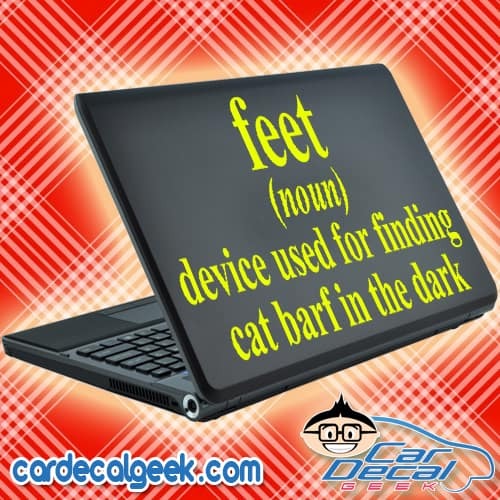 C’mon Mittens, for crying out loud… If you have felt that squish a time or two, you need this awesome Feet a Device Used to Find Cat Barf in the Dark car window decal sticker. 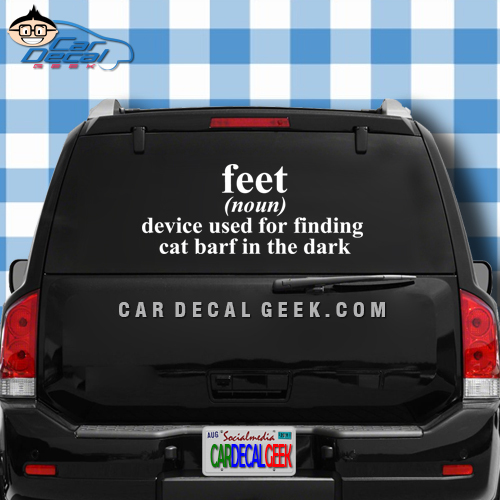 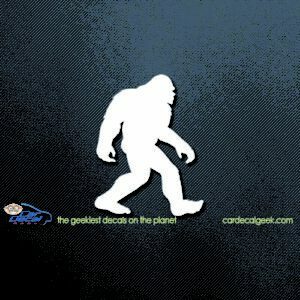 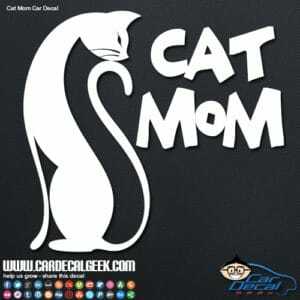 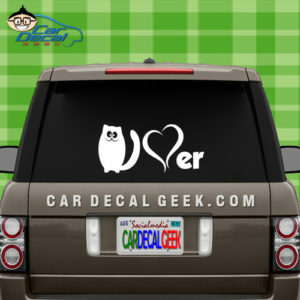 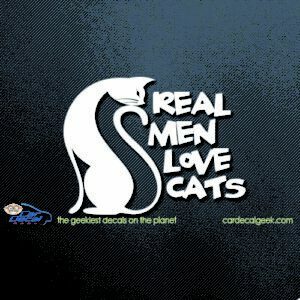 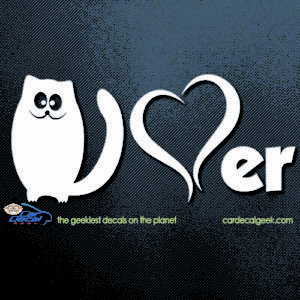 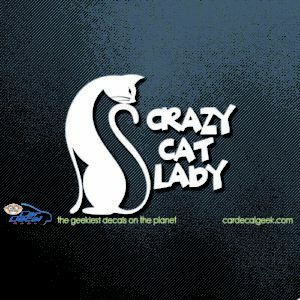 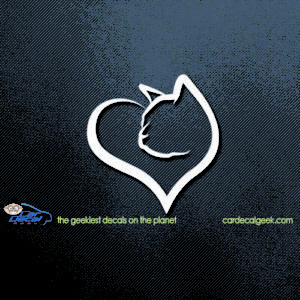 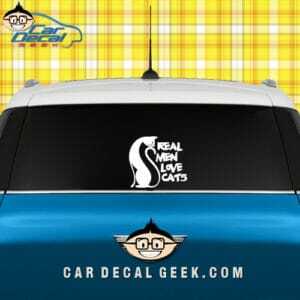 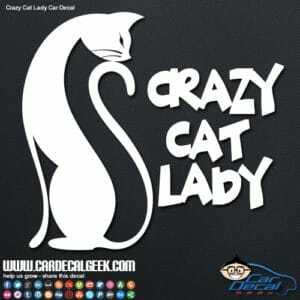 More cattastic decals are just a click away!